Does doubled damage when below 50%. 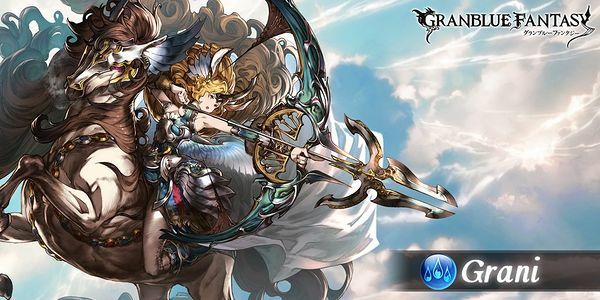 Duration: 180 secondsVerification needed. .
Unleashes True Power+.Lvl 100 Grani's strength has been renewed! Drop table last updated: 2017-09-26, all stated drop rates are estimates. This page was last modified on 22 May 2017, at 11:36.